Nowadays, speaking of Technical Vocational courses, TESDA is the number 1 government institution in the Philippines that offers free assessment and certifications programs nationwide together with various accredited Technical-Vocational Institutions (TVIs), TESDA Technical Institutions (TTIs), Local Government Units (LGUs) partners, and other government agencies providing TVET programs and DepEd trainings. The Technical Education and Skills Development Authority or TESDA since it was established through the enactment of Republic Act No. 7796 in 1994 boasted that it had produced thousands of skilled workers that our now working here and abroad particularly in USA, Middle East and Brunei. 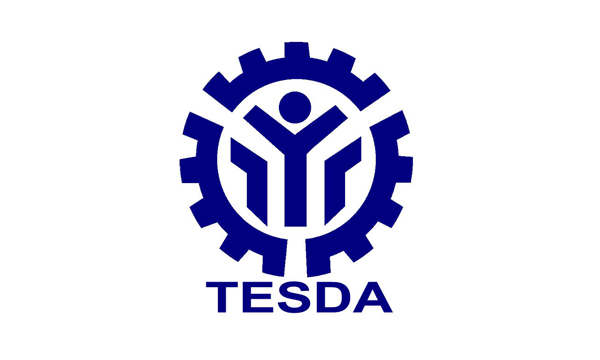 Who are qualified to take TESDA? From barbers to hairstylist, construction workers, automotive experts, Public Utility Vehicle (PUV) drivers, workers, industry practitioners, professional, career shifter, Overseas Filipino Workers (OFWs), Filipino expatriates with relevant experience, industry practitioners who are prospective competency assessors are qualified to apply for free assessment and certification. TVI, TTIs, and other educational institutions who want to be a partner of TESDA are also welcome to undergo trainings and certification. What is National Certificate (NC)? An individual needs to undergo competency assessment for the identified qualification in any of the accredited assessment centers nationwide. Passers of the competency assessment shall be issued a NC or COC. Below is the list of program TESDA currently offers with National Certification. Jewelry Making, Land Surveying, Barbering Services and Electrical power Distribution Line Construction. Visit the nearest TESDA Regional Center and inquire what certification programs they offer.